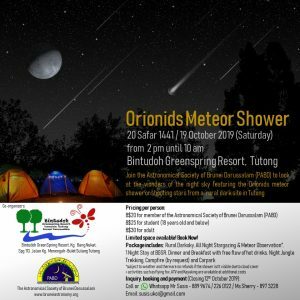 Bandar Seri Begawan – The Perseid meteor shower will peak on the weekends (from August 10 till 13,2018). 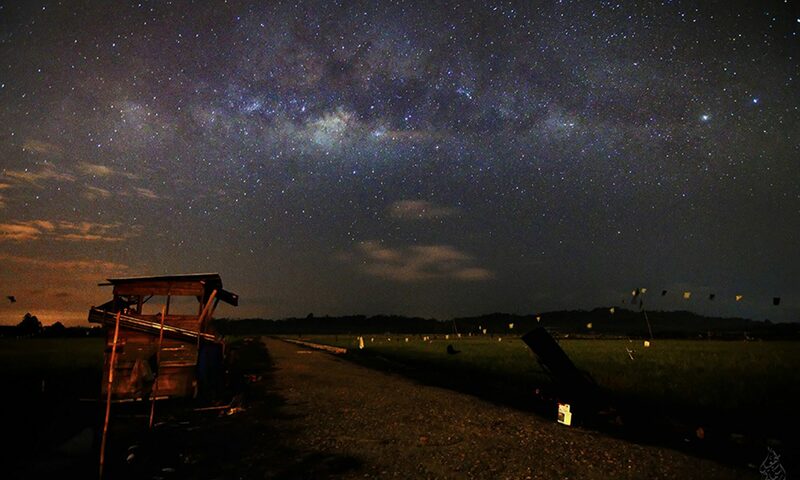 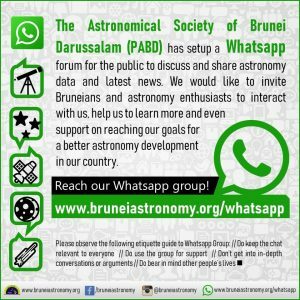 Weather permitting, the best time to view the wonderful spectacle from Brunei is after midnight, when the shower’s radiant is higher in the Northeastern sky from the constellation Perseus. 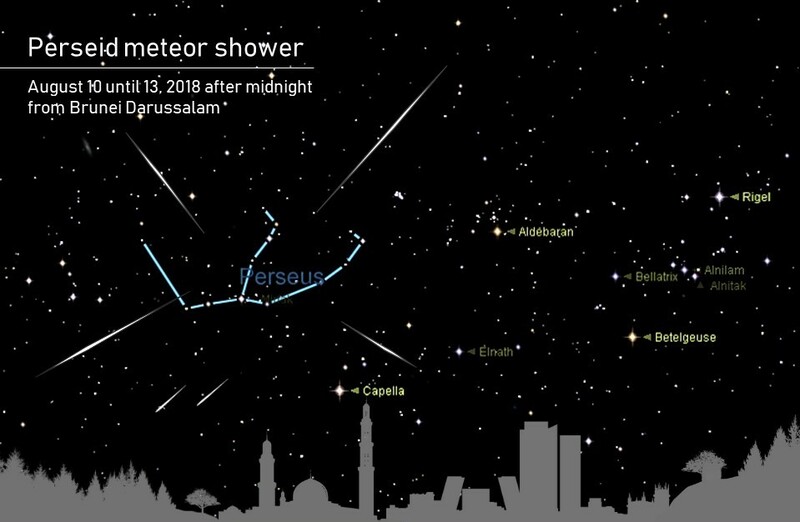 Derived from debris plummeted by Comet Swift-Tuttle, it is always the most reliable shower of the year, delivering up to 100 bright and rapid meteors per hour at the peak. 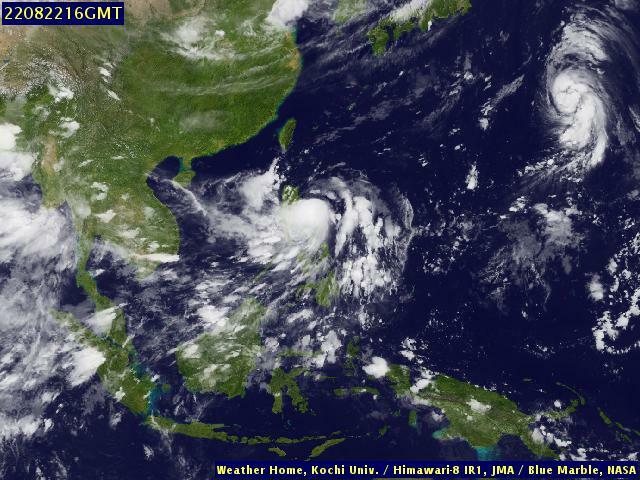 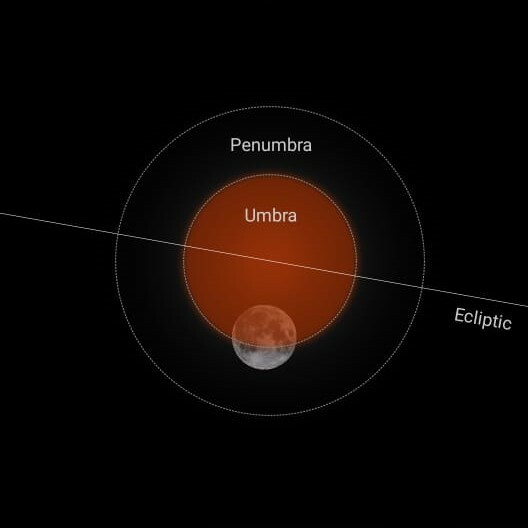 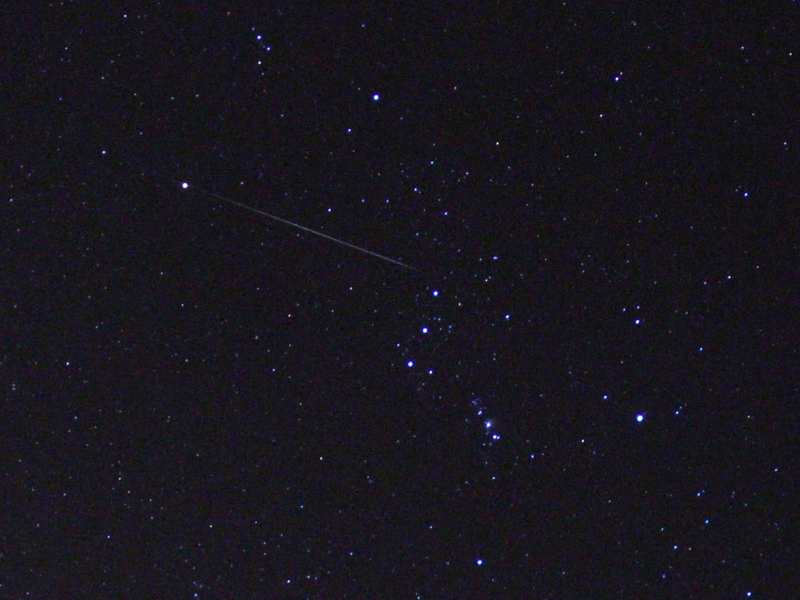 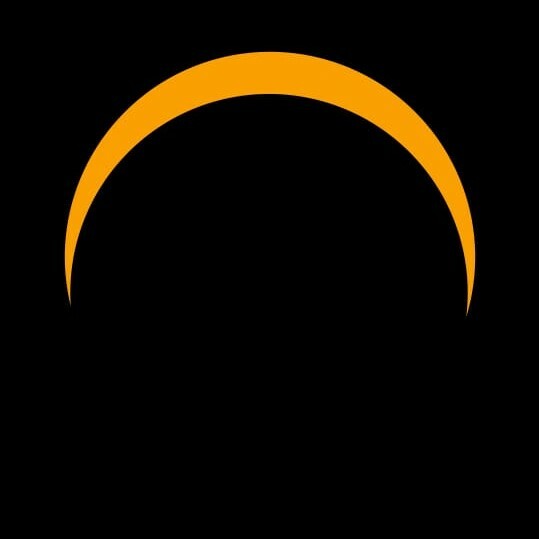 This year, the new moon phase at the peak will leave dark skies ideal for meteor watching.